A designer gown is more than a dress. It is a work of art that can transform your everyday look into a stunning ensemble for any special occasion. This will take you away to a world of glamour and romance. 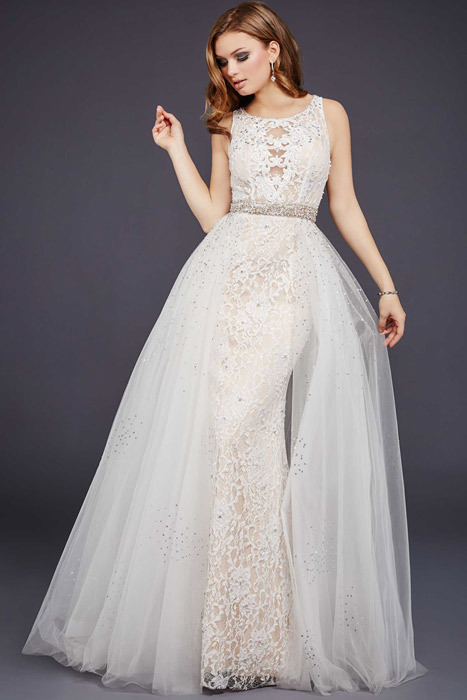 Be it a red carpet prom dress, bohemian style gown or short prom design, we've got a wide variety of dream prom dresses to make your prom night a special night. 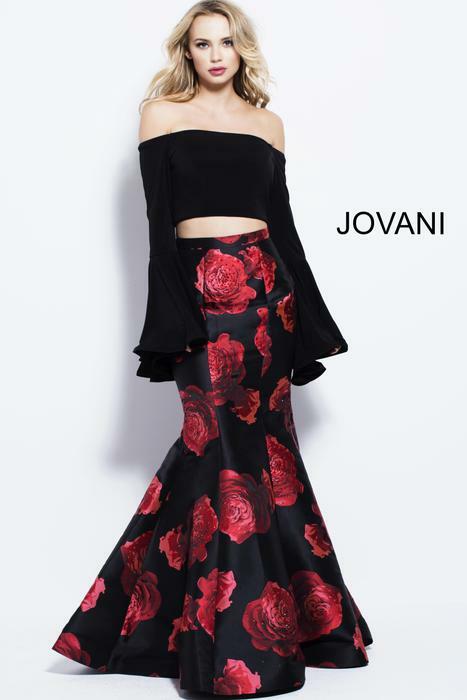 Bravura is proud to be a retailer for JOVANI, the top selling brand for evening wear and special occasion. Receiving the privilege of becoming a JOVANI retailer means that JOVANI recognizes Bravura as being an elite retailer with top-level customer service, an honest reputation and a longstanding loyalty to the brand. Shine and sparkle for your next party or formal event. Beaded dresses are trending with that gorgeous Gatsby inspired look. 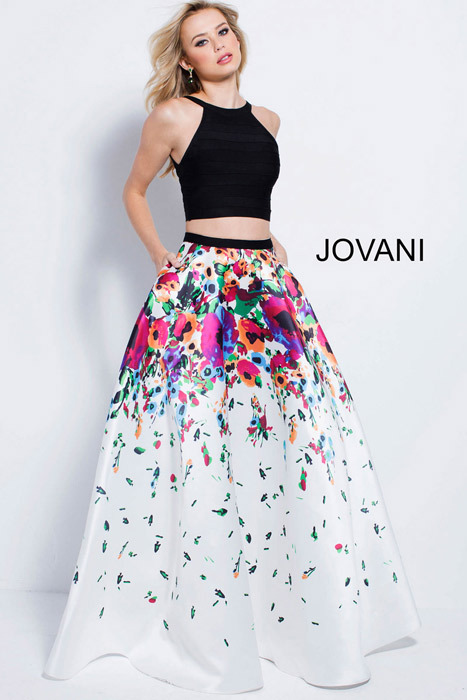 Choose from short party designs and long beaded gowns. . Bravura is one of the few retailers who are allowed to sell JOVANI's designer dresses online, giving Bravura priority selection on the newest and most popular designs.